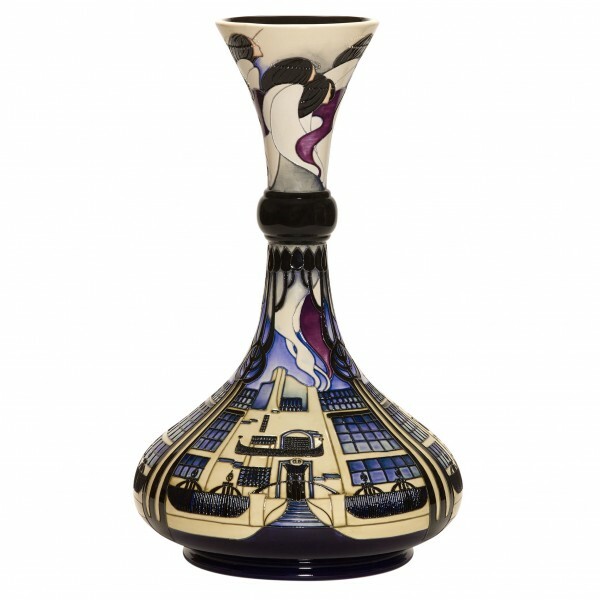 Kerry Goodwin brings us Bursley- a Florianesque design in tribute to the pottery metropolis. 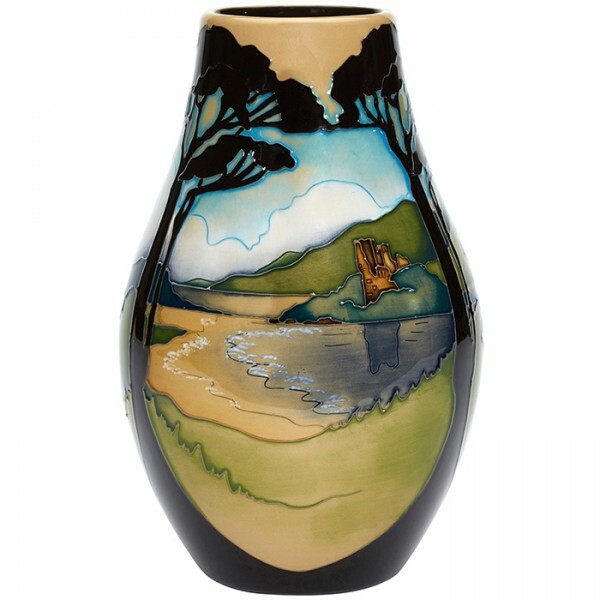 Her des..
Spring emerges from its battle with winter in the Lake District to rise victorious in a royal carpet.. 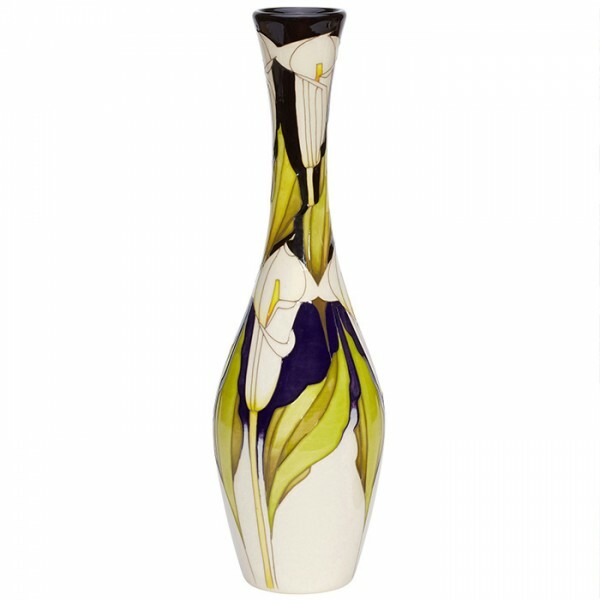 Always the eternal symbol of peace and tranquillity, the pure calla lily consists of a rigid and ver.. 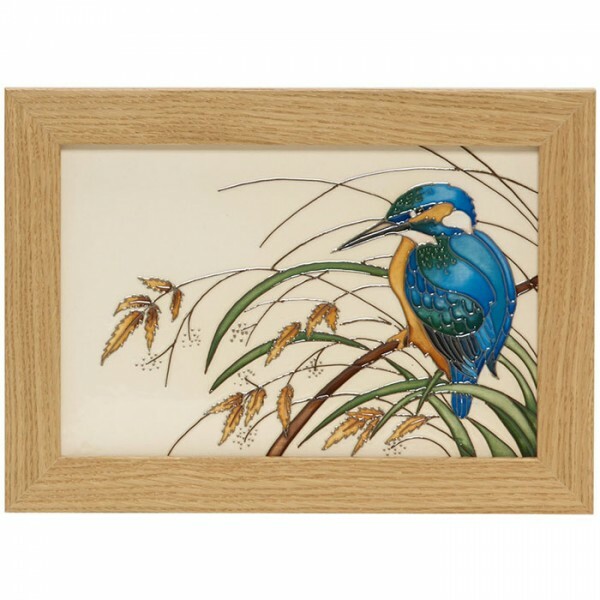 The kingfisher is usually glimpsed as a sudden flash of electric blue, darting over water before div..
As a frequent holiday-maker to the north west of Scotland, Vicky captures more happy memories in cla..
No design in ceramic art is the exclusive property of a single generation. 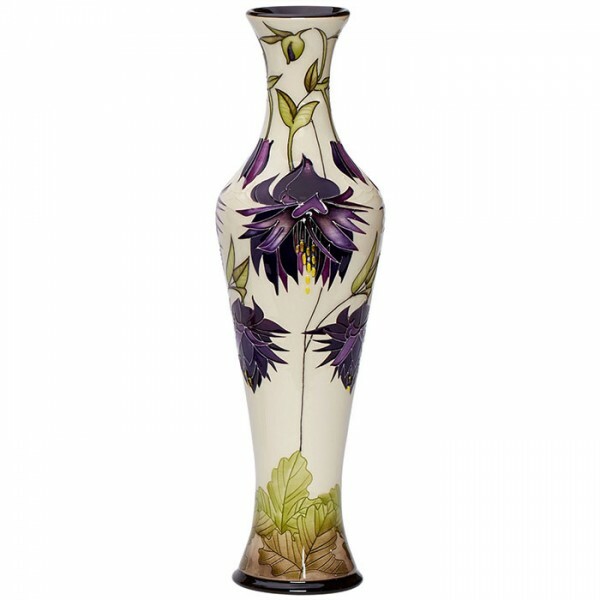 Like almost everything in.. 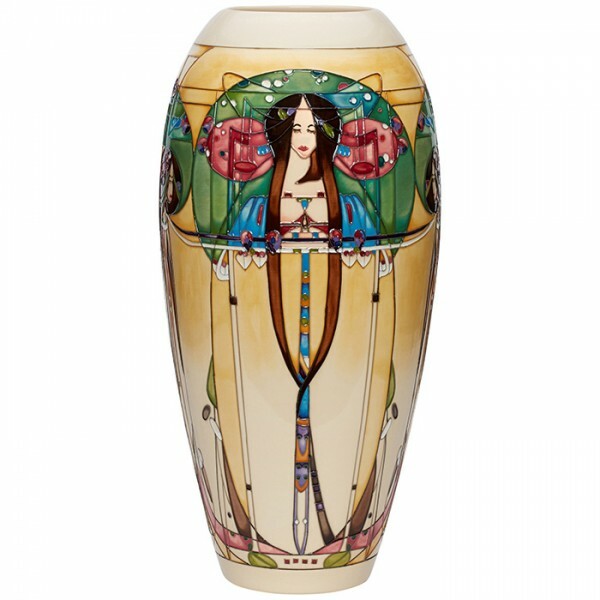 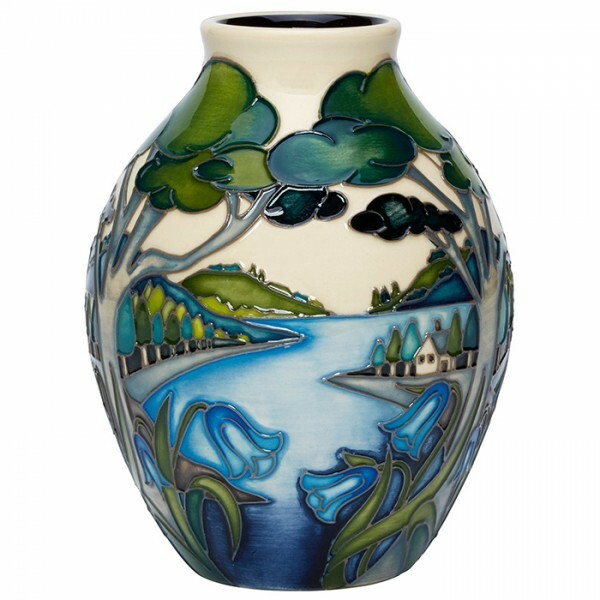 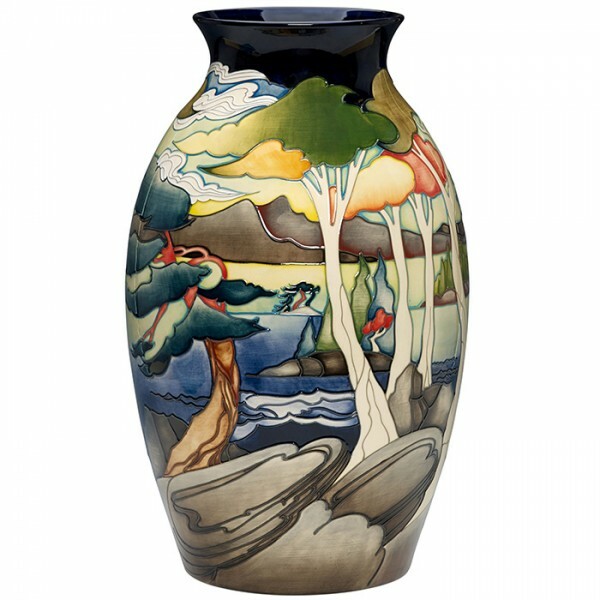 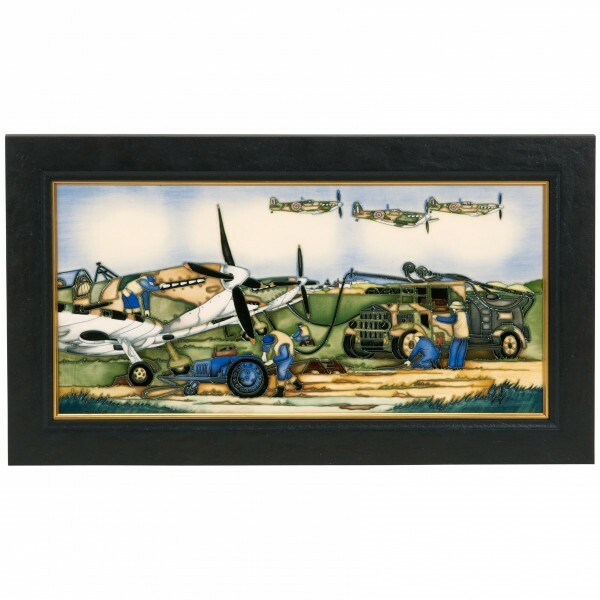 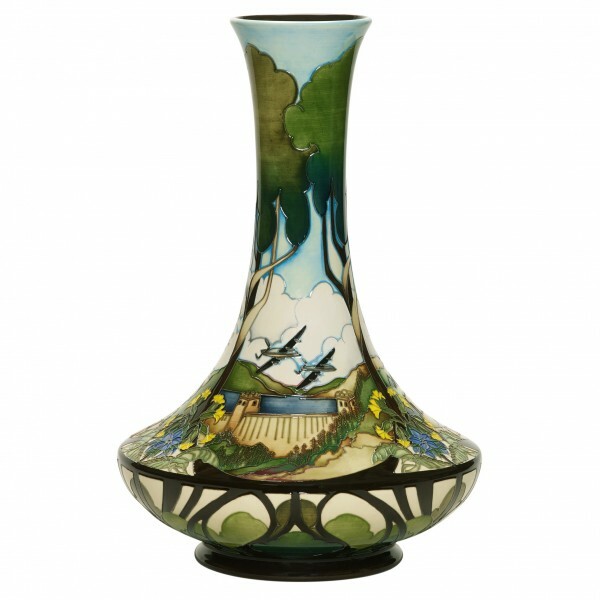 Designer Paul Hilditch chose to work with the Spitfire, probably the most famous and most respected ..
Fresh from the success of her design for the annual Moorcroft May Open Weekend, wherein all members ..